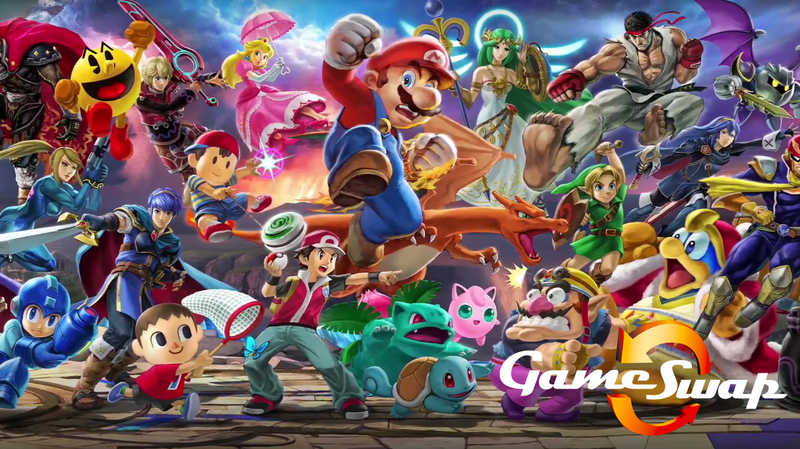 GameSwap will be hosting a Smash Bros. Ultimate (Switch) Tournament! The Tournament format will be double elimination, but can be adjusted if needed be. There will be 3 TV’s Available and 3 Switch consoles available as well as 3 GameCube controller adapters. Please bring your own controllers, and if you are using an original GameCube controller please bring your own adapter or make arrangements with someone else that is attending if you do not have one. We are also not allowing the use of amiibos.